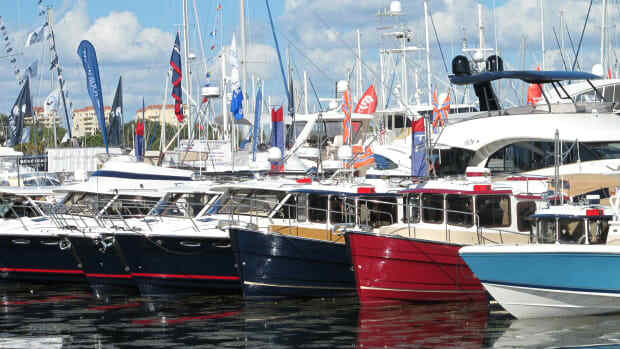 The St. Petersburg Power & Sailboat Show, the largest boat show on the Gulf Coast, brings hundreds of powerboats and sailboats, including family cruisers, runabouts, fishing boats and sailing yachts, to the Progress Energy Center for the Arts Mahaffey Theater Yacht Basin and Albert Whitted Park. 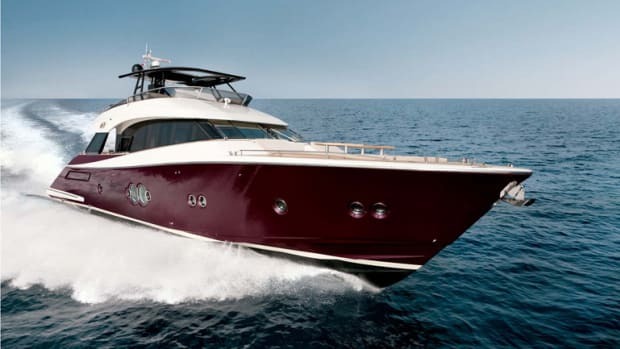 The show is held annually in early December. 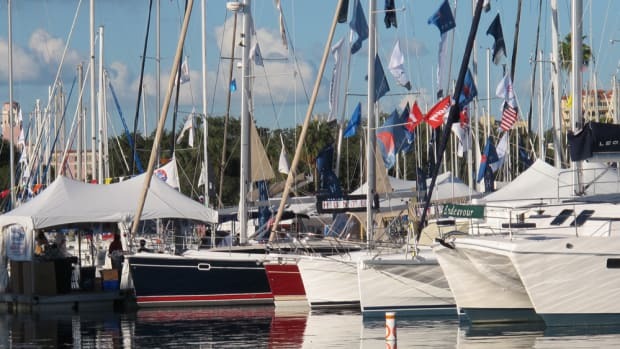 The 40th annual St. Petersburg Power and Sailboat Show kicks off Thursday and runs through Sunday at the Duke Energy Center for the Arts-Mahaffey Theater Yacht Basin and Albert Whitted Park. 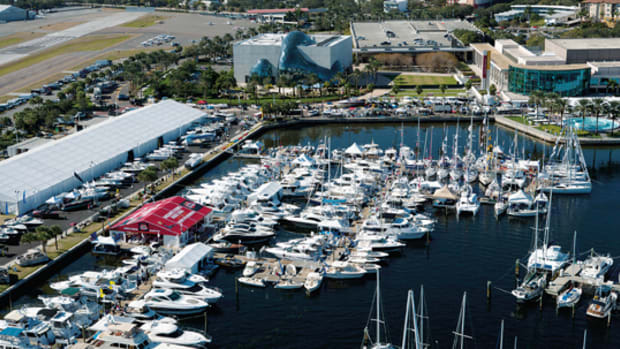 The 40th annual St. Petersburg Power and Sailboat Show, the largest in-water boat show on Florida's Gulf Coast, will be held from Nov. 30 to Dec. 3 along the downtown waterfront at the Duke Energy Center for the Arts-Mahaffey Theater Yacht Basin and Albert Whitted Park. 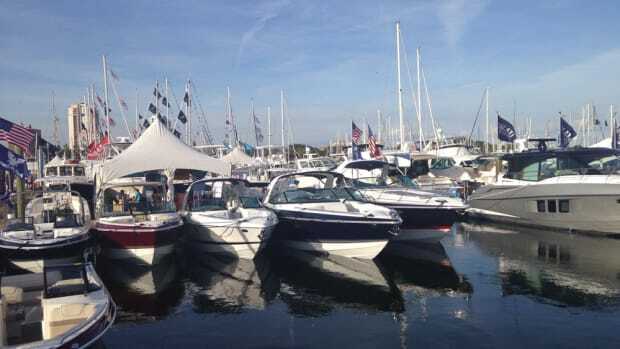 Organizers said the total number of boats on display in the water and on land increased by 18 percent. 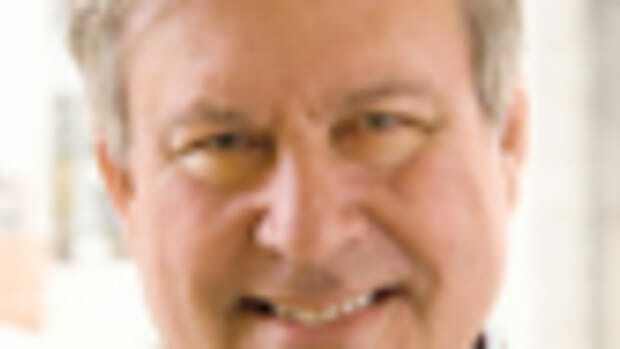 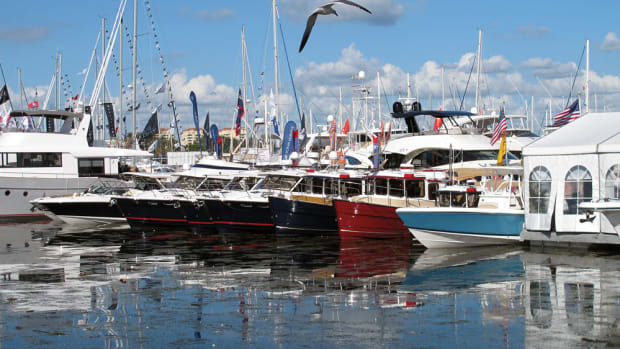 The 39th annual St. Petersburg Power & Sailboat Show opens Thursday and runs through Sunday. 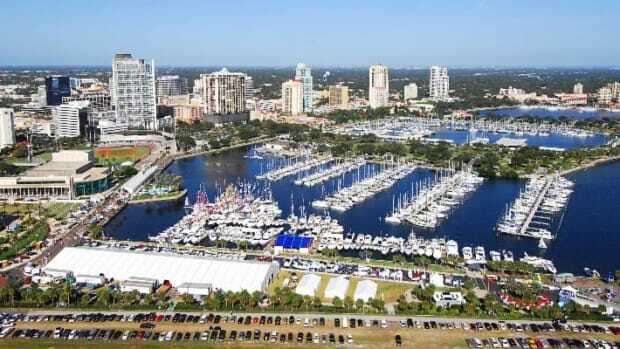 The St. Petersburg Power and Sailboat Show is set for Dec. 1-4. 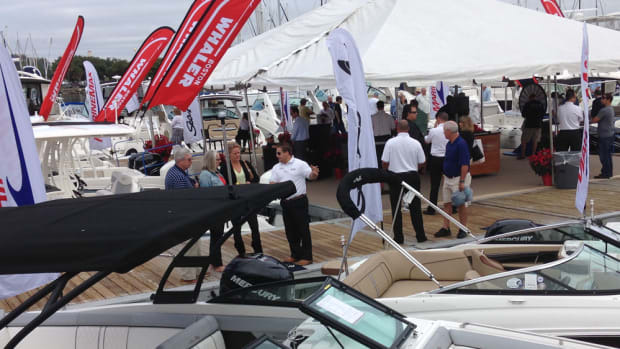 “The First Sail Experience” will be offered twice daily to attendees at the Dec. 1-4 St. Petersburg Boat Show. 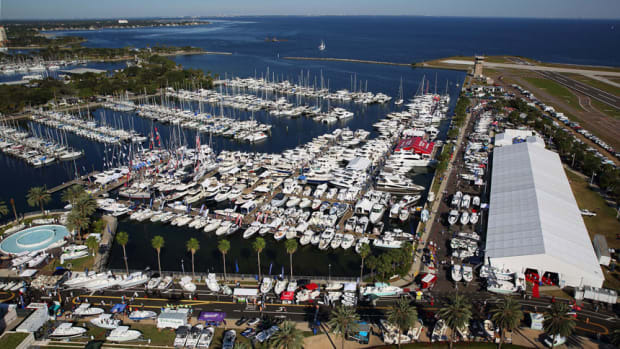 The St. Petersburg Power & Sailboat Show, which organizers said is the largest in-water boat show on the Gulf Coast, will return for the 39th year in early December. 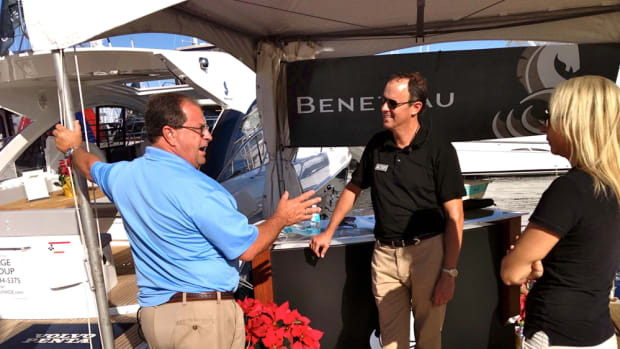 The St. Petersburg Power and Sailboat Show, the largest in-water boat show on Florida's Gulf Coast, is set to take place Dec. 3-6.